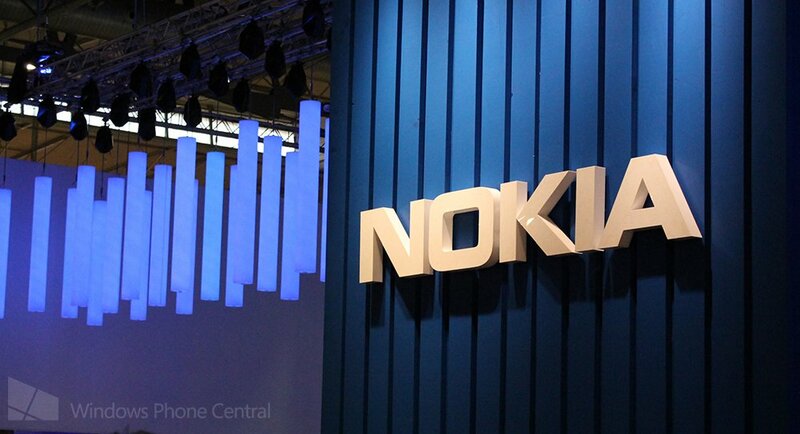 If you were following along with our coverage of MWC last week, you'll know that for Windows Phone it was pretty much the Nokia show. That's not to say that other manufacturers weren't present, simply that Nokia were without a doubt the most proactive in getting the most out of the annual mobile conference. Now Nokia Developer have posted a very well produced video over on YouTube which gives you a great chance to see everything that Nokia were doing last week (primarily on the Monday). That includes the Nokia Apps Developer Conference (ADC) which we sorely wanted to cover, but were kept somewhat busy with everything else Nokia had to show.